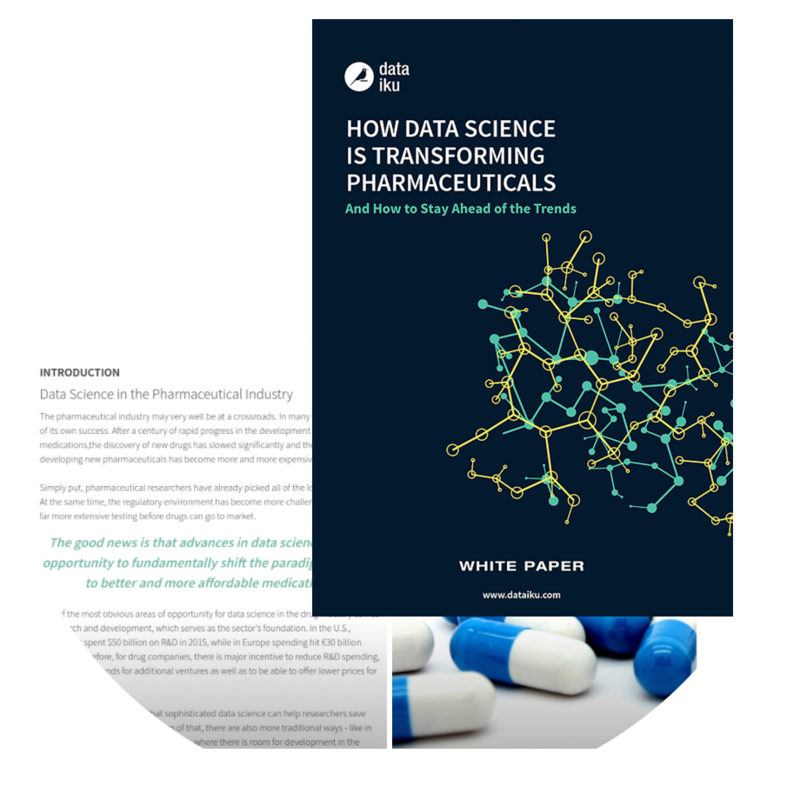 Understand how machine learning and AI offer opportunities in pharmaceuticals to fundamentally shift the R&D, supply chain, and manufacturing paradigms. After a century of rapid progress in the development of new medications, the discovery of new drugs has slowed significantly and the process of developing new pharmaceuticals has become more and more expensive. The good news is that advances in data science offer an opportunity to fundamentally shift the paradigm in research and development, supply chain operations, and manufacturing, leading to better and more affordable medications. A look at which companies and industry leaders have already made strides using data science.